organized. 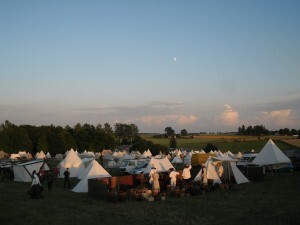 The participants were divided into camps based on their origins and reconstructions. So, there were several camps all of which had their own guards and fences. The camp site was full of entertainment too. There were tournaments and games all the time. 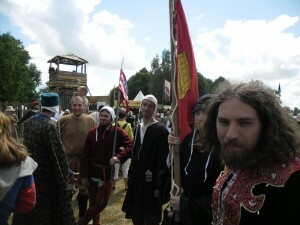 The medieval market was supreme and full of interesting things to see and buy. Also, the people were amazing. We sent only two people from Varna, Bulgaria, but picked up our Serbian friends on the way -“The Golden Keg” company. So, we had a small company of medieval Balkan people. 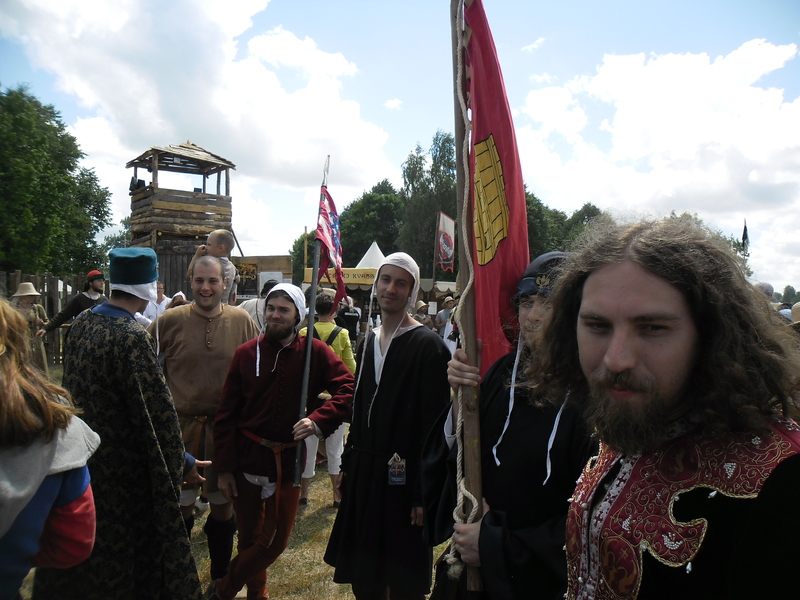 I can’t really begin to explain and describe what the experience was because it was overwhelming, but lets say it like this – you get a nice camp and enough straw to live comfortably for days; you get to cook your own medieval food or get it from the camp’s tavern; you can participate in every event if you have the necessary inventory; also you can go out shopping. Lastly, you can get drunk and party with so many people that you can’t even remember where you have been and where you haven’t. This is what one of the participants told me about the festival. I did not believe it at first, but after several days I met some great people and had a lot of fun. Visiting Grunwald was amazing for me. I made a lot of friends and had a great time. I also managed to make some nice photos and videos of some of the fights. So, enjoy! 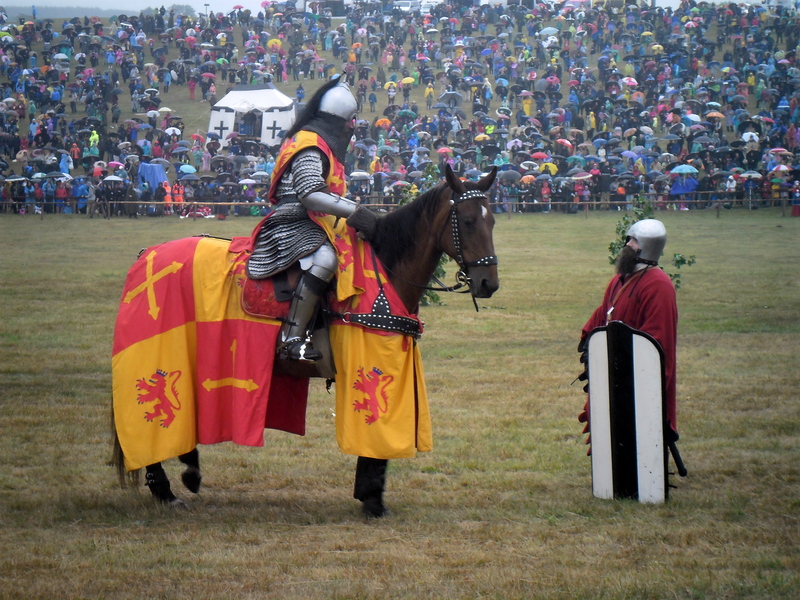 This entry was posted in Travel and Events and tagged medieval, medieval festival.